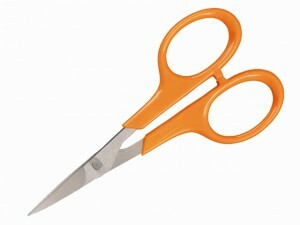 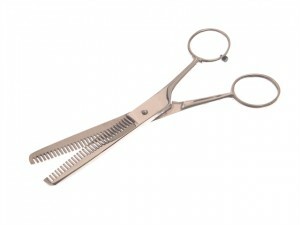 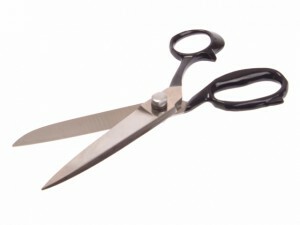 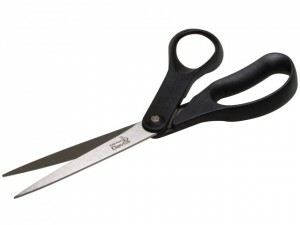 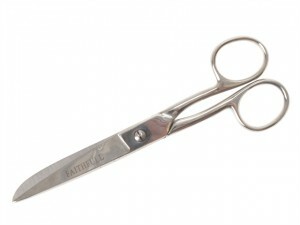 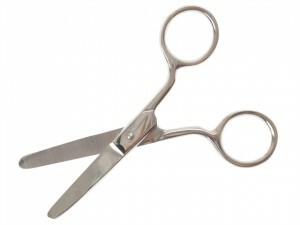 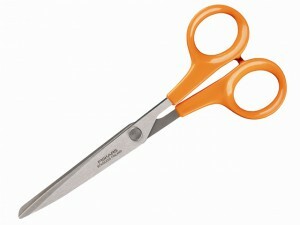 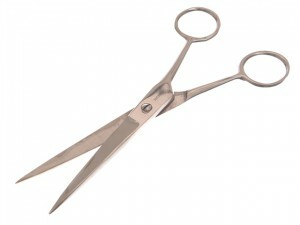 These Faithfull Barber Scissors are manufactured from stainless steel with precision ground blades for accurate cutting. 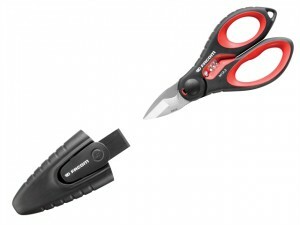 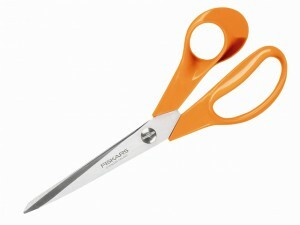 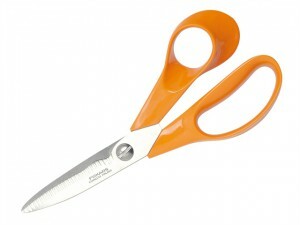 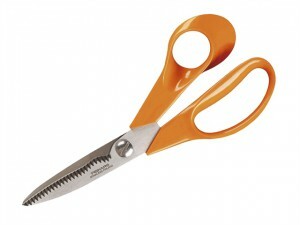 Fiskars Universal Garden Scissors provide excellent assistance for all kinds of cutting and trimming tasks in the garden. 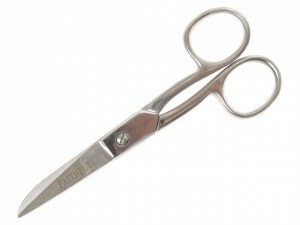 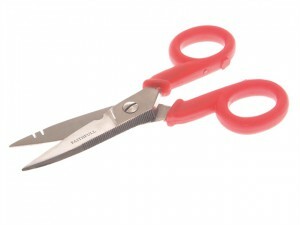 1 x Faithfull Tailor Shears 200mm (8in). 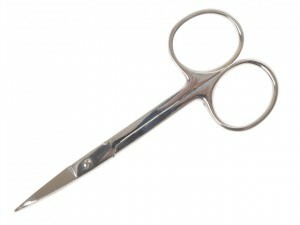 These Faithfull Cuticle Scissors are manufactured from stainless steel with precision ground blades for accurate cutting. 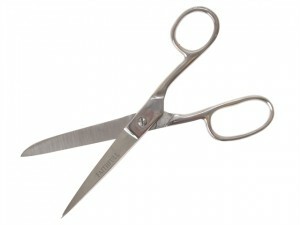 1 x Faithfull Household Scissors 125mm (5in). 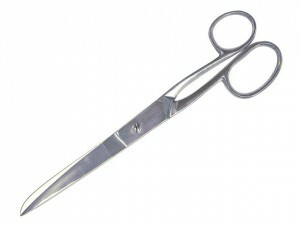 1 x Faithfull Household Scissors 150mm (6in). 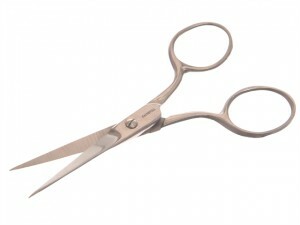 1 x Faithfull Sewing Scissors 175mm (7in).